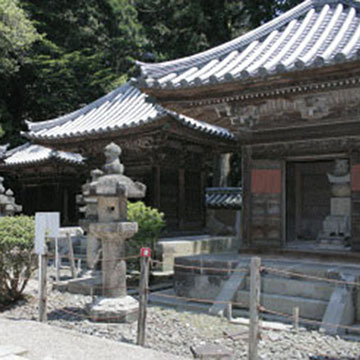 Five mausoleums of Honda Tadakatsu, Tadamasa, Masatomo, Masanaga and Tadakuni stand here. 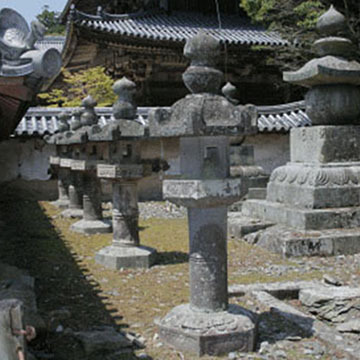 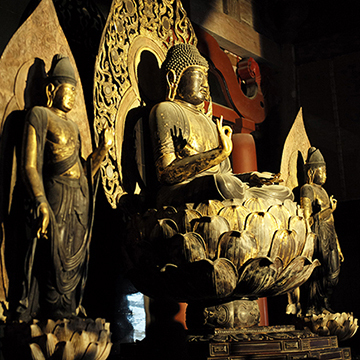 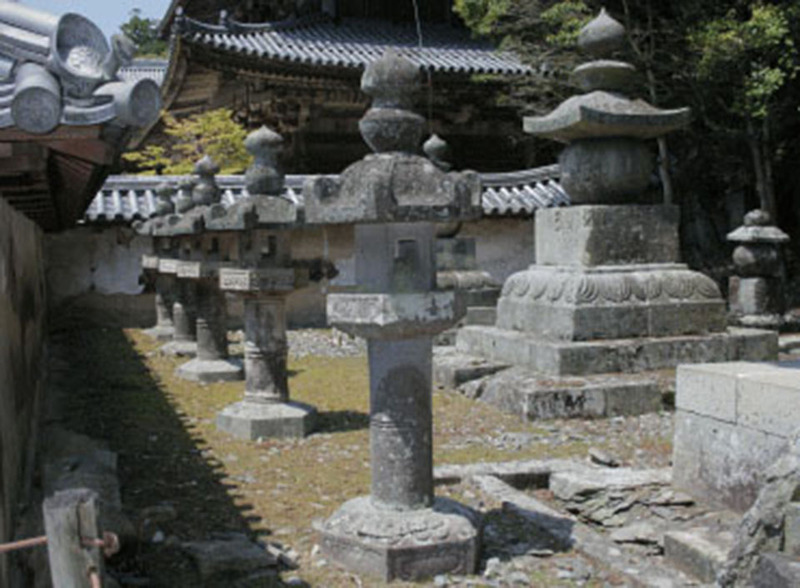 Two tombstones of Princes Sen’s husband, Tadatoki and their son, Kochiyo, stand beside them. 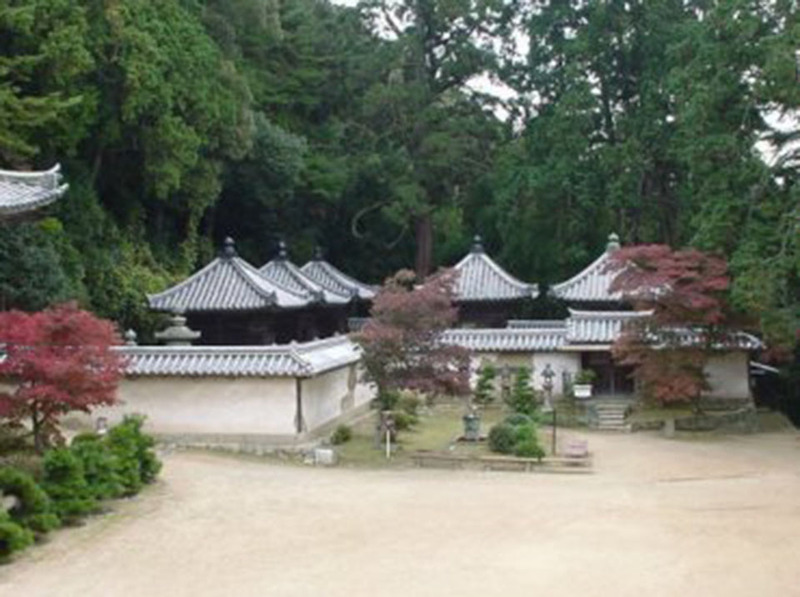 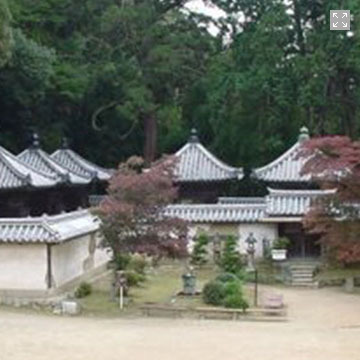 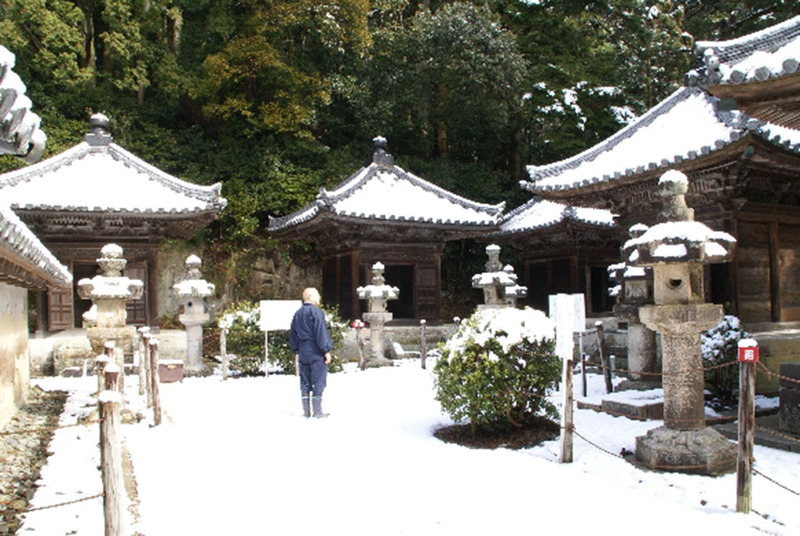 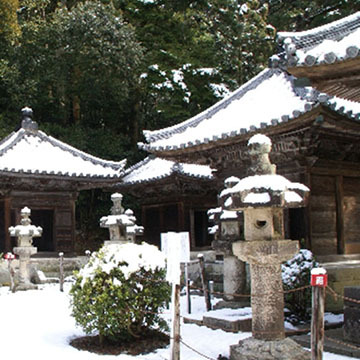 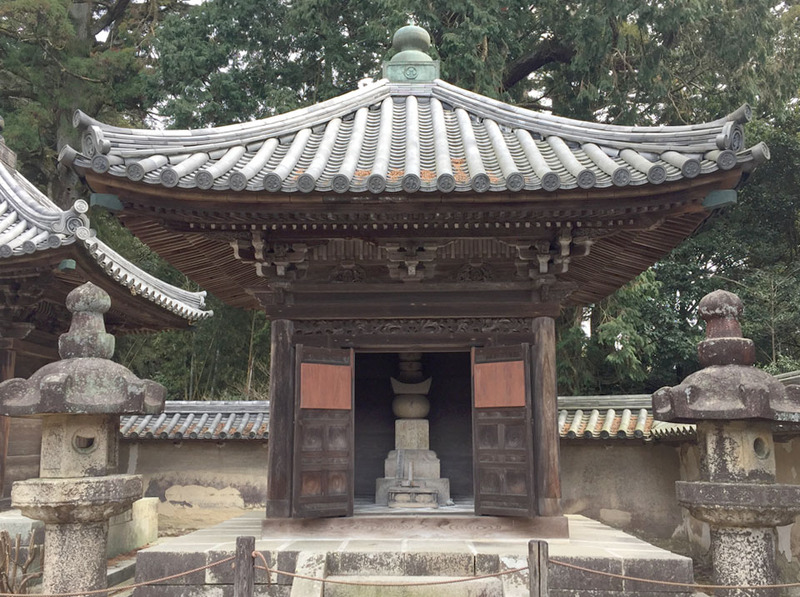 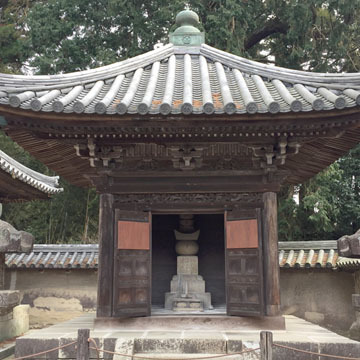 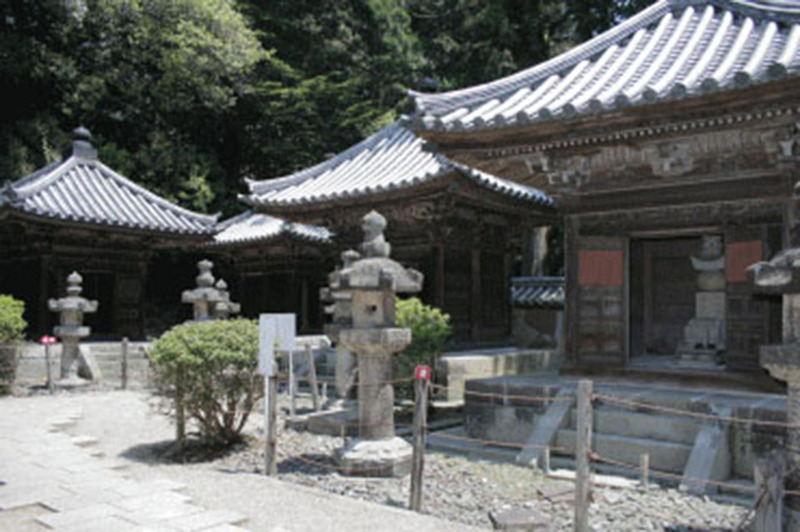 These five mausoleums were built in a unique architectural style from the beginning to the middle of the Edo period (1603-1868) in this prefecture.